This comedy-drama revolving around the art of french cuisine will make your feet itch to visit Paris, the beautiful capital of France. You can visit iconic places such as the Eiffel Tower (that’s an obvious one), the haunting Catacombs, the Musee du Louvre, the Pantheon or the Palace of Versailles to name just a few. This was mainly filmed in New York, USA, but the flashes of Paris and the overall french feel to this film will definitely give you wanderlust! 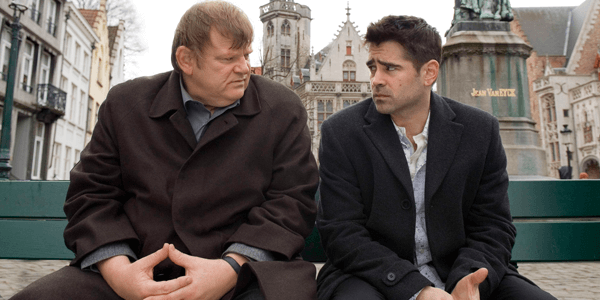 This dark comedy will set you in the direction of, you guessed it, Bruges! Belgium is depicted throughout the film, being reviewed as one of the film’s main stars. The city is also portrayed as dark, having plenty of night and wintery scenes. But as most places seem to come alive at night you will appreciate it’s subtle beauty in the background. Many In Bruges locations are popular and free to access, plus easy to find as tourism offices in Bruges have maps that mark the locations it was filmed at. Check out the gondolas, pubs and medieval squares for yourself! Ever dream of going into a Central American jungle? You may be moved to make your dream a reality with this adventure romance film. It will make you need to visit Columbia if only to see the infamous Cartagena! However, hold your horses, when you look at where this was filmed you will see that you need to point yourself more in the direction of Mexico and Utah. 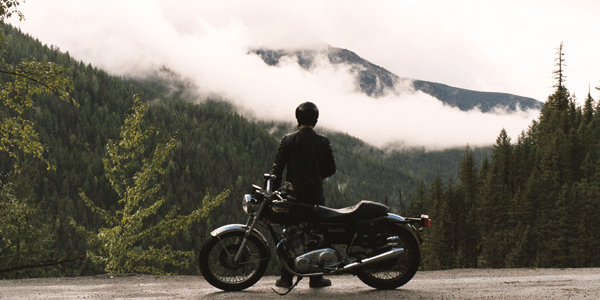 Start packing and make an adventure of your own after seeing this film! A thoroughly Mexican movie, filmed in the locations of Guanajuato and Querétaro, Mexico, you will not just enjoy the good-looking stars of this action western but by the end of it you will start to plan your way to Mexico—get ready to eat plenty of Tamales, Tacos and Enchiladas! Fall in love with the art, murals and the Church of La Sagrada Familia as you see glimpses of wonder in Barcelona, northern Spain. This romantic comedy-drama will make you want a summer in Barcelona listening to Spanish guitar music and touring the city for modernist art. Don’t be content with just seeing the major landmarks in a film, they are much more impressive in real life! 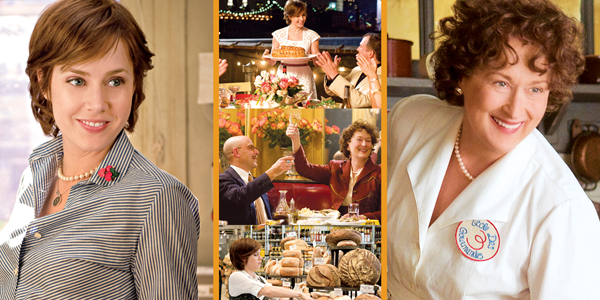 Be enchanted by the gorgeous Tuscan landscapes as you watch this beautiful romantic comedy drama. You will want to escape to Tuscany, Italy in a heart-beat. 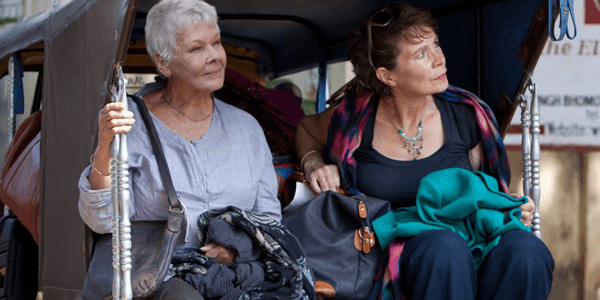 Don’t miss out on the other locations this was filmed at as Campania, Lazio, Arezzo and Florence are also depicted, with so much on offer you may have to start looking at trips to Italy! 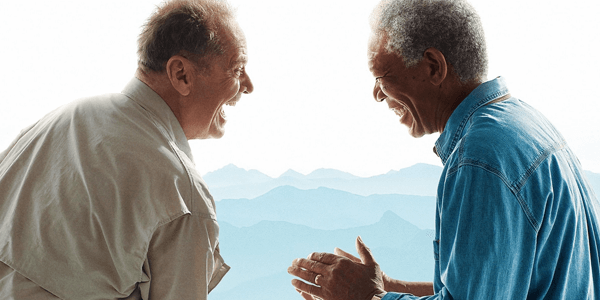 In this hilarious British comedy-drama, you will fall in love with the pensioners’ destination. India is the backdrop for the best part of this film. Check out the Royal Castle Kanota in Rajasthan and you may never want to return. This comedy drama will definitely pack your bags for you. Destination—everywhere. With such filming locations as Egypt, India, California, France, China and Tanzania, you will grow a passion for travel that will make you want to see the world for yourself. If we have learned anything from the above films, it is that you should explore, see the sights, and dare yourself to dream. Who knows? Maybe you will fall in love, have new and beautiful experiences in life, or at the very least increase your appreciation for cultured beauty different from our own. Let these films be your guide and enjoy the ride! 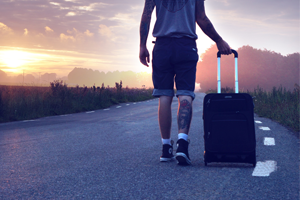 Make sure you obtain your EU residents travel insurance before you go to make the most of your trip.